I'm not a big shopper but I love fashion and enjoy browsing the merchandise through shops, both online and retail. Though I've purchased a few new items I'm currently loving, I have decided to share my online finds instead -- literally, "finds" pa lang, as in I found them online, hahaha, coz I didn't buy any of them (yet). Puro shoes! Nasa wish list lang. I've been crushing on these shoes that I've spotted (mostly on Instagram) since last year, plus a few more recently. First of all, I am not into athletic shoes. Never was. 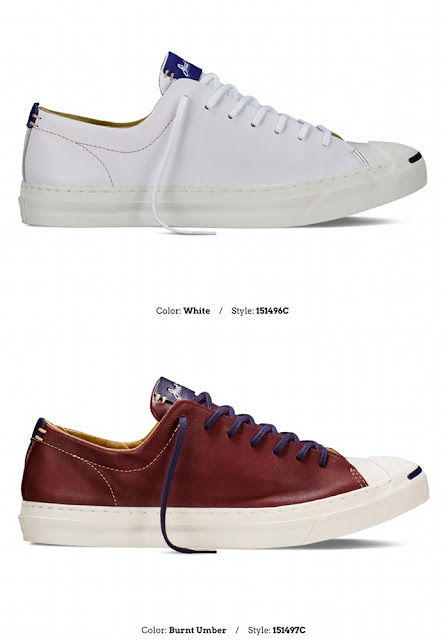 Hanggang sneakers lang ako -- tipong classic white Keds and Spartan na usually pang P.E. I only buy rubber shoes when necessary, like during the time I was into badminton, I got two pairs that I alternately use. I used to wear tasseled loafers from Gregg Shoes and Haruta. 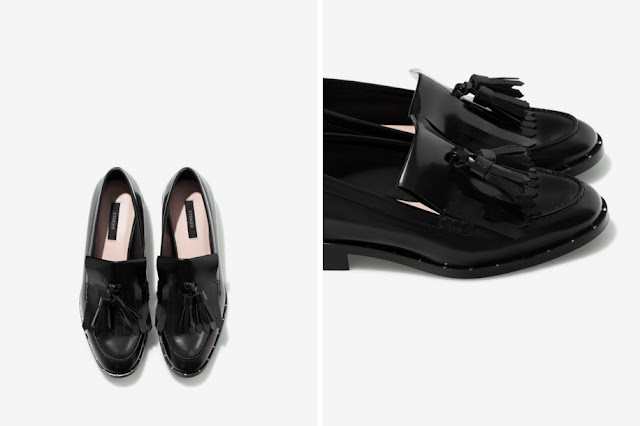 High school was all about oxfords, ballet flats and slingbacks. In college, nauso ulit ang loafers, driving shoes, and clogs. As a working girl, high heeled sandals, mules, and pumps were in order. Lately, I caught myself looking at several sneakers, and mules that are making a comeback. Bumabalik lang talaga sa uso. Even the styles are the same as what I had back then! I saved photos of the shoes in my phone and iPad, so let me share them here with you. See that wheel of foldable flats above? 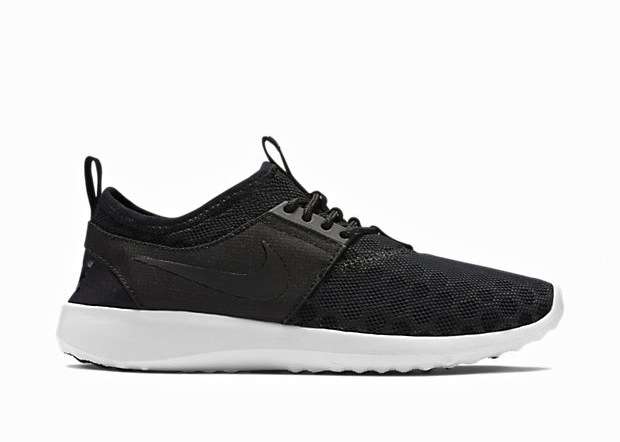 I received a pair last month and it's super comfy for everyday wear. I want another one! 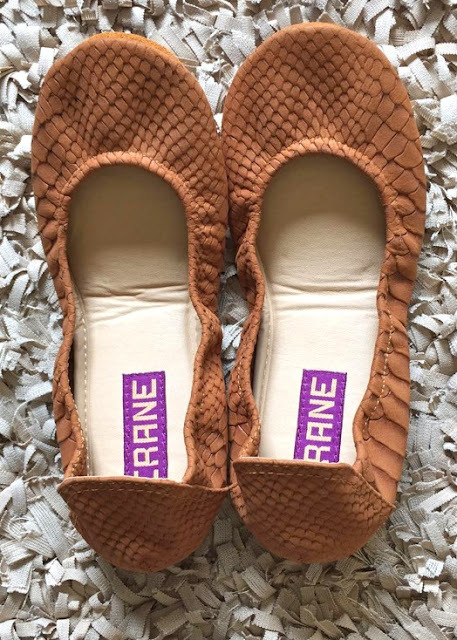 Check out and order CRANE ballerina flats here. 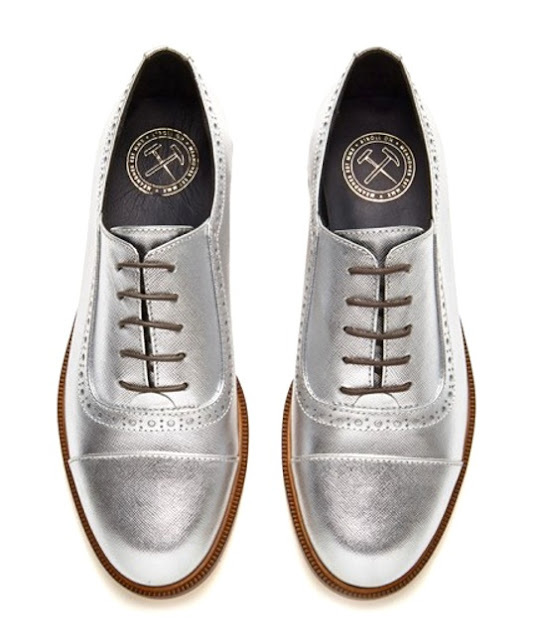 Platinum thatched metallic leather oxford with perforation. Signature style of the Meandher collection. Classy! 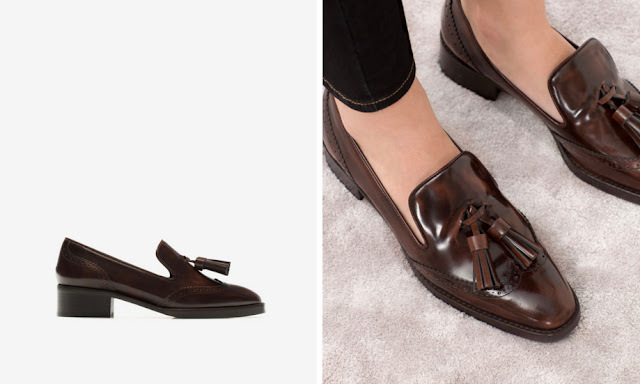 Loafers with brushed antique leather finish and matching tassel and/or fringe detail on the tongue. Smart and dressy. Reminiscent of the Haruta shoes. Sleek, minimalist open toe with chunky leather heel and padded insole for extra cushioning. 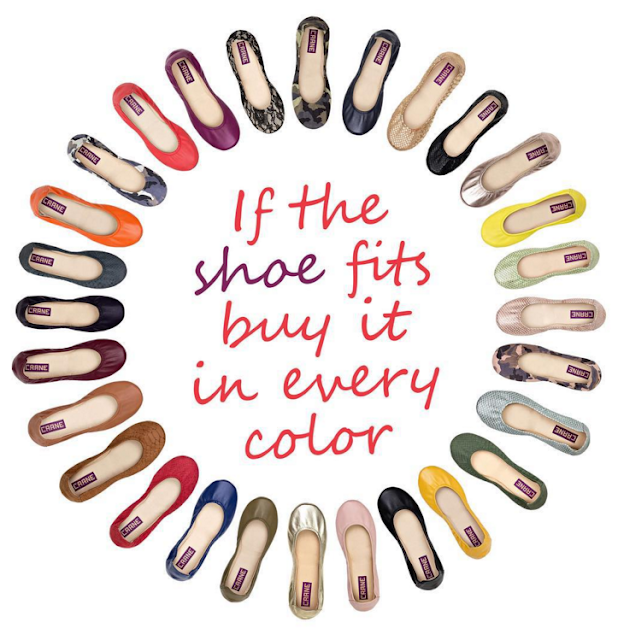 Makes for a versatile slip-ons, whether in pants, a skirt or a dress. It's a cross between a boot and sandal. 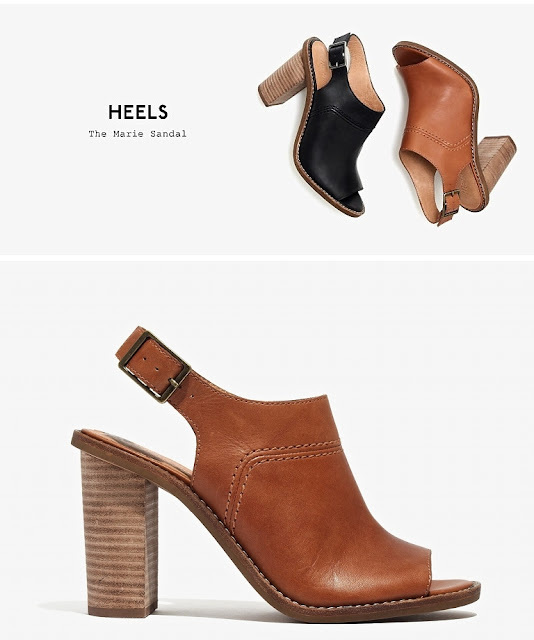 Gorgeous leather peep-toe slingbacks with stacked heel, great with bootleg pants and flares. 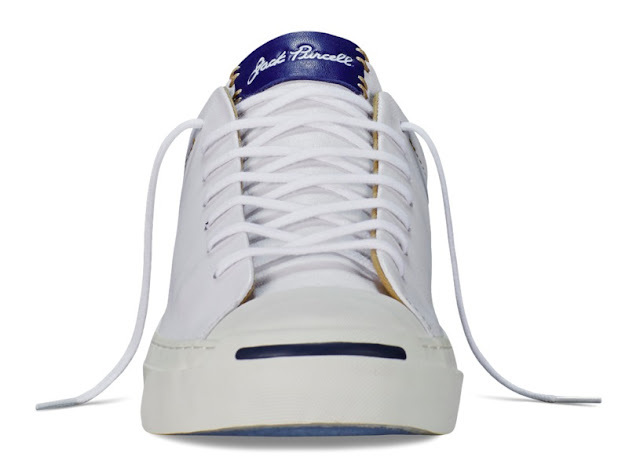 This tumbled leather sneakers feature the white printed and debossed Jack Purcell tongue logo, the distinct Converse navy one-piece smile. 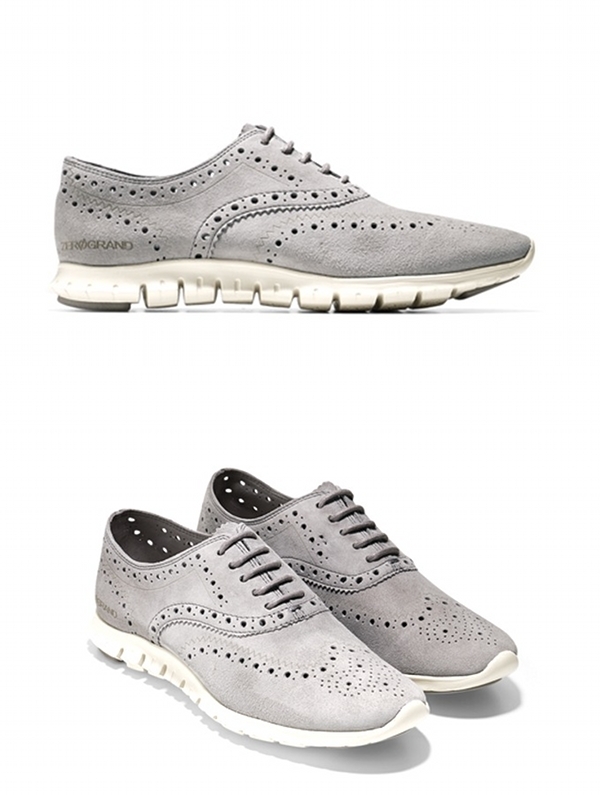 Smooth suede upper, cushioned with Cole Haan Grand.OS technology for ultimate comfort. Flexible and lighweight. Understated elegant wingtip design. 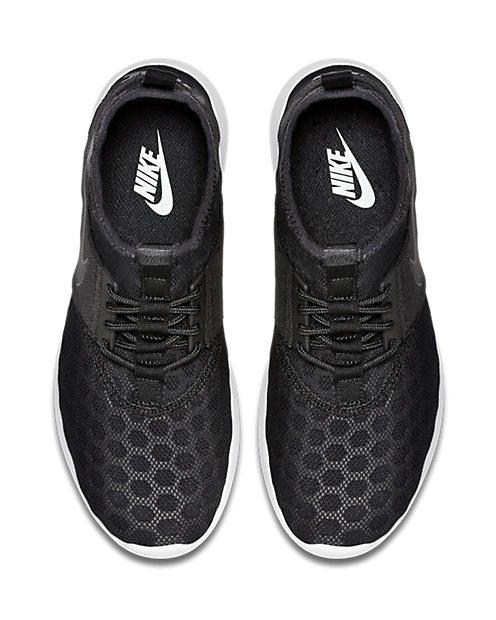 Breathable, packable foldable design made with super-flexible mesh upper, keeps feet cool. Lightweight cushioning, sleek slip-on design ideal for sockless wear.